 Marthe Bijman of Red Pennant Communications provided business development services to the Canadian Mining Practice (CMP) of Tetra Tech, Inc. from July 2014 to April 2017. Jake Alexander, General Manager, Tetra Tech CMP, commented that “Marthe combined her strengths with those of the team to recover the business – helping to pull it out of the downturn. The bids and proposals she produces are not standard documents, but are strategic in nature and different from the norm in order to produce winning propositions.” Her scope of services and deliverables included strategic advice on business development and marketing, and the full process of proposal production, from fact-checking, research, sourcing of information, writing, design and production, to developing supporting marketing collateral. She is continuing to provide these services [through 2015/2016/2017]. Tetra Tech (NASDAQ: TTEK) is a provider of consulting, engineering, program management, construction management, and technical services. With some 13,000 employees and 300 offices worldwide, Tetra Tech’s capabilities span the entire project life cycle. According to Business Vancouver’s Book of Lists, 2015, Tetra Tech’s Canadian Mining Practice is the 3rd largest Engineering firm in British Columbia, after Amec-Foster Wheeler and Golder Associates, with 198 Professional Engineers (P.Eng.). These requirements span the services offered by Tetra Tech in the mine lifecycle, from studies, through engineering design to EPCM. She utilized Tetra Tech’s extensive business development and project management systems, and the company’s proprietary platforms and applications. Proposals are team efforts. The team with whose input she produced the proposals included Mining and Civil Engineers, Geoscientists, Metallurgists, Project Managers, Project Controllers and Estimators, and Procurement Specialists. End clients for which these proposals were produced included Cameco, Barrick, Fluor, Teck, Nevada Copper, Canadian Zinc, Pretium, Luna Gold, and WPC Resources. During this period she researched, wrote and designed collateral including 35+ project profiles, 10+ brochures, and numerous representative project lists. She maintained and expanded the CMP’s SharePoint repository of marketing and business development collateral, and produced information for the company website, and press releases and articles, when needed. Cover of a successful proposal for Preliminary Economic Assessment Update services for WPC Resources. Proposal cover for successful proposal for studies, pilot plant and detailed engineering of a Water Treatment Facility, executed with a strategic partner. Cover of successful proposal for Prefeasibility Study services for Luna Gold. Marthe designed this animated info-graphic of services offered by Tetra Tech’s Canadian Mining Practice. Cover of a brochure/cut-sheet on Engineering services for industrial minerals producers, one of a series focusing on metals and minerals. Page 1 of standard project profile – in this instance, Engineering Design and Procurement for Wolverine Mine. Page 2 of standard project profile – in this instance, Engineering Design and Procurement for Wolverine Mine. Page 3 of standard project profile – in this instance, Engineering Design and Procurement for Wolverine Mine. Cover of in-depth project case study, in this instance Sangdong mine. P. 2 of standard style cut-sheet/brochure on services and track record, in this instance on Marine Logistics.